America is getting its own international circus festival and competition, and what better location or time for it than Las Vegas in February? 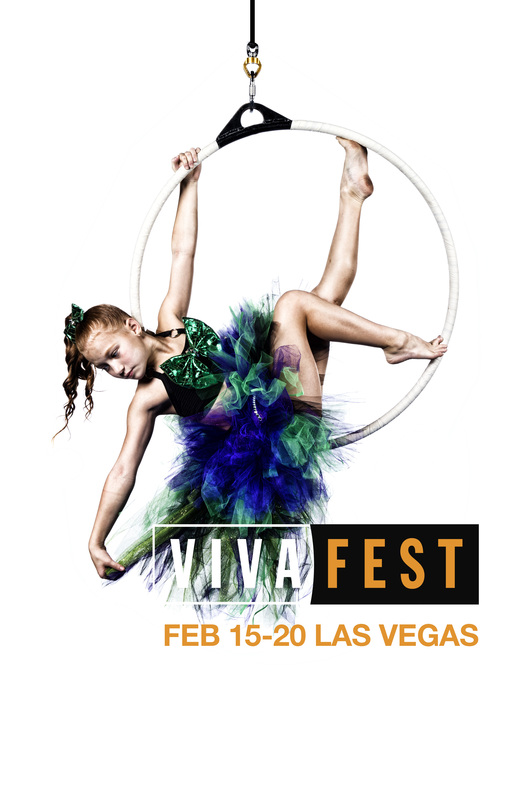 The force behind the idea of VIVAfest is Mike Rice, a former US Gymnastics team member, a gymnastics coach and business owner, an original cast member of Cirque du Soleil’s flagship Vegas show Mystère, and owner of Inversion Entertainment. 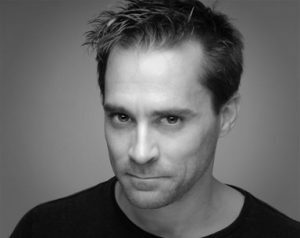 I sat down to speak with Mike on a typical busy day of festival planning and got some details about who should apply and what to expect as either a spectator or a performer.